10 at 10 – is this houston? Gerald- Same site and focus, new URL. 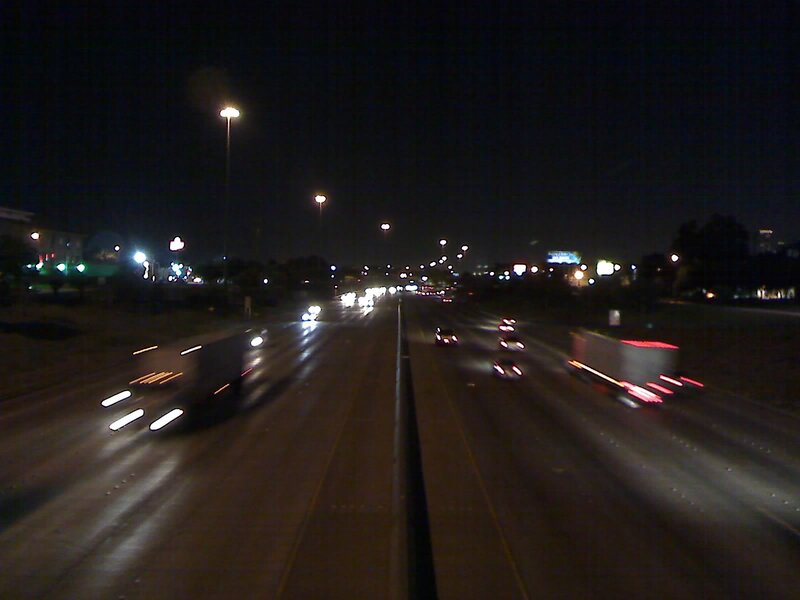 haha, the only time it I-10 is ever that traffic free. Great capture!